CIO is not just a place to eat and sleep. 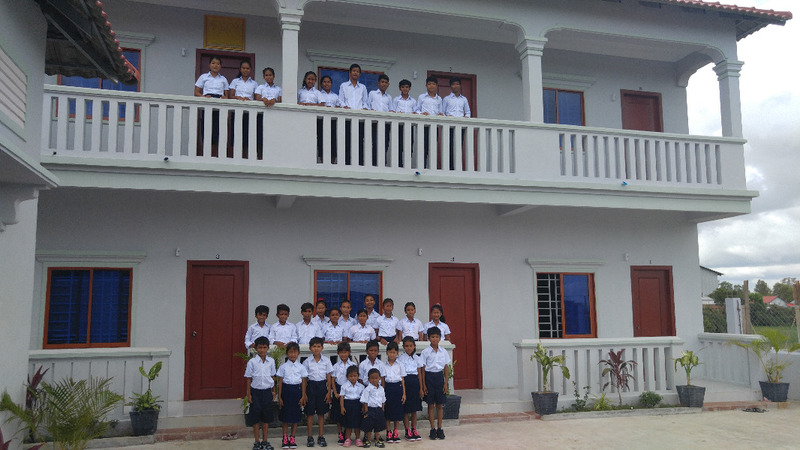 Srey Mom and Sitha’s vision goes far beyond meeting the basic needs of the children; they seek to provide their children with educational opportunities, tutoring, and arts and music training. To help them achieve their vision we are now working to build a Learning Center within the walls of CIO. This Center will have two classrooms for the children to study in and a Library for which we are already receiving book donations. 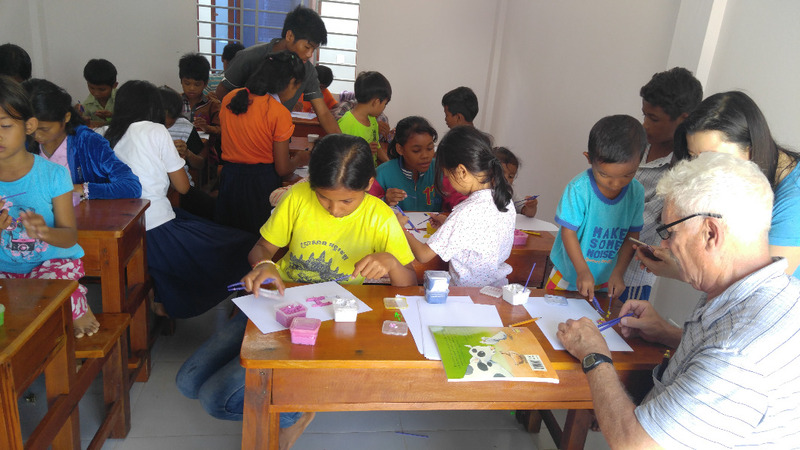 While some money has already been raised to begin the Learning Center, to complete it we are looking to raise another $20,000. 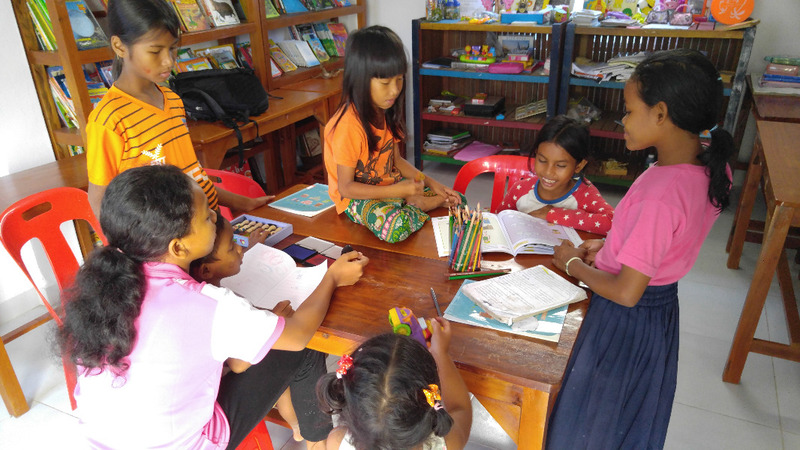 One of the things that will make this Learning Center so special is that not only will it benefit the children of CIO, but also benefit the children from the village in which CIO is located. The Learning Center will provide village kids access to books and educational opportunities that do not exist for them today. Please spread the word we are on the home stretch! !